Kampala – Europe-based pair of Kathbert Malinga (Lukoil Neftohimik Burgas – Bulgaria) and Daudi Okello (Galatasaray – Turkey) will lead a cast of Uganda Volleyball players to this year’s East Africa Community Games in Burundi. The 16th to 30th August, 2018 event has attracted confirmations from Kenya, Rwanda, Tanzania and hosts, Burundi. The Men’s Head Coach, Nason Bwesigye, has summoned 22 players for non-residential training ahead of the Bujumbura event. Rwanda-based Saviour Atama (Rwanda Energy Group) and Ivan Ongom ( Gisagara VC) will link up with the other 18 local-based stars for the regional event. 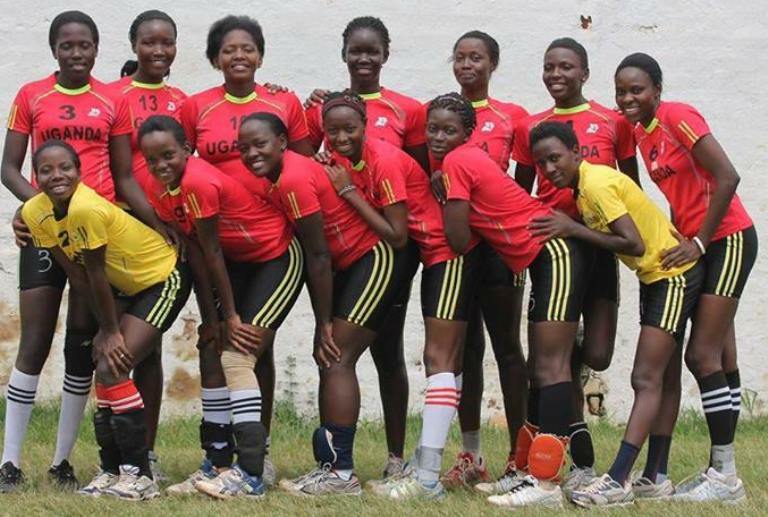 In the Lady Volleyball Cranes set up, Tonny Lakony returns as Head Coach of the side. Players Jesca Khadiu & Astreed Agaba will also have a go at the event. Amon Ainebyona, Emma Elanyu & Emma Elanyu will turn up for Beach Volleyball; the same applies to Peace Busingye and the experienced Christine Alupo.